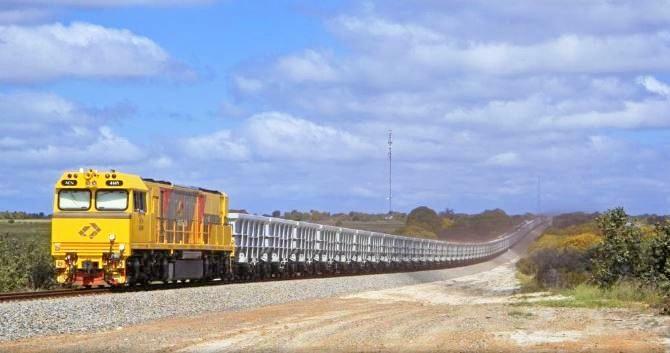 BOWEN rail workers are set to receive a new enterprise agreement from Aurizon. The two sides came to an "agreement in principal" on Monday to make amendments to a number of issues aimed at bettering the work-life balance of employees. 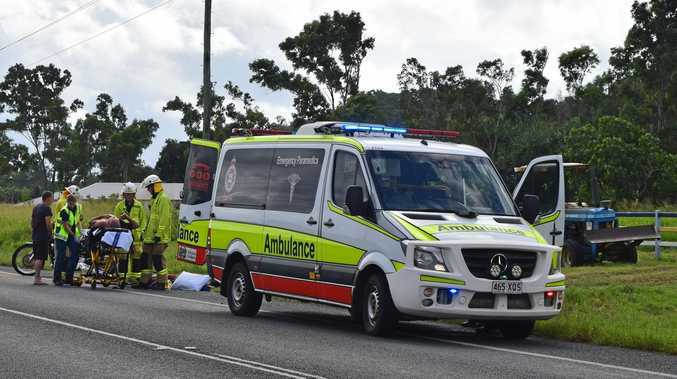 It brings an end to a tumultuous period for the rail giant after employees based at Pring undertook two lots of industrial action in February and March. Rail, Tram and Bus Union northern district organiser Les Moffitt said that industrial action proved instrumental in the negotiations. "Without that, my firm belief is that we'd be no closer to getting a deal in place," he said. "So it was definitely the guys standing up through industrial action that forced the company to come to the table and be reasonable. "At the end of the day there are no winners during strike action, the guys lose money (and) the customers suffer. "So it's good to be at the end of it." Mr Moffitt said the measures taken had "fast-tracked" the negotiation process and allowed both sides to bargain in good faith. He said there were a few outstanding issues that needed to be worked through, however, was confident they would be addressed. "We've come a long way, but hopefully in the next few days that will be finalised as well," he said. Mr Moffitt said delegates were comfortable with the outcome, but only time would tell if the workers would support it. "Once we come to an agreement on the final issues, we'll have a group of people sit down and draft a document that will go out," he said. "Once that process is done the Fair Work Commission will sign off."